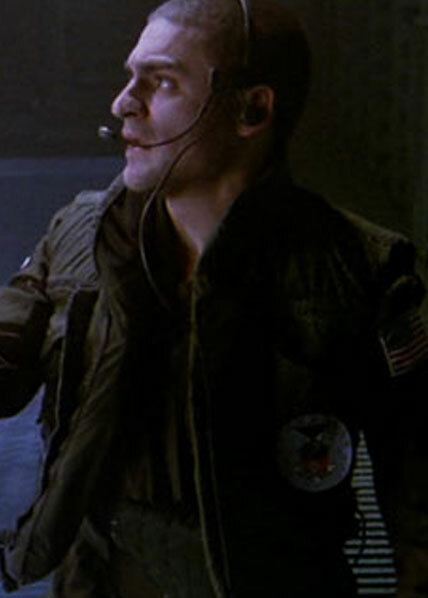 Private First Class Spunkmeyer was the dropship crew chief and co-pilot assigned on the mission sent to LV-426. He was an unassuming and well liked member of the squad and one of the few marines who looked at Bishop as one of the group as opposed to just an android. He was killed during the rescue pickup of survivors from the the processor attack by an alien that stowed aboard. This alien would also be responsible for killing Ferro the pilot.